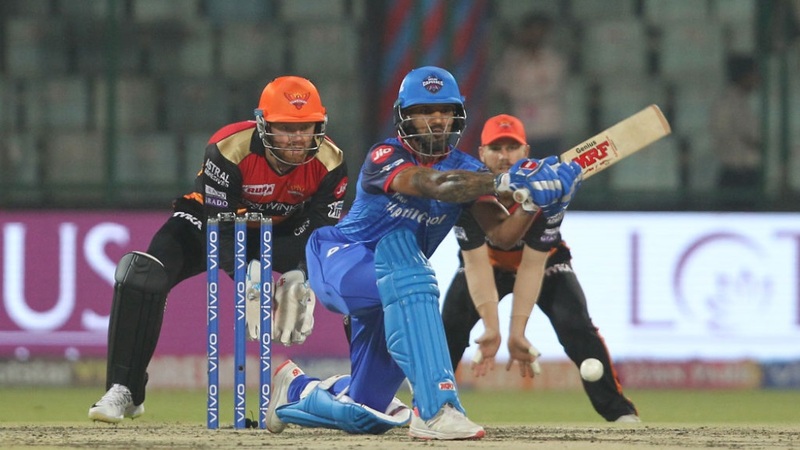 The purists will take some convincing, but let’s face it…the Indian Premier League is the most thrilling, exciting tournament on the cricket calendar. And that’s even in a year when the World Cup and Ashes are still to come. To ensure you don’t miss a moment of Twenty20 action, follow our guide to watching a 2019 IPL live stream from anywhere in the world. The IPL has grown into a cricketing behemoth over the span of the last decade and millions of global fans tune in to watch the breathtaking 20-over format. It also brings together the world’s very best players to participate in the two-month extravaganza. Last year’s winners, the Chennai Super Kings, are favorites in the 2019 IPL to make it two wins in two years. And it’s no great surprise when you look through their roster – MS Dhoni, Ravindra Jadeja, Murali Vijay, Faf du Plessis and Harbhajan Singh are all in the ranks. They’ll face stiff competition from the likes of the Mumbai Indians and Delhi Capitals. Although so far Virat Kohli’s Royal Challengers Bangalore have really struggled. In India, UK, US or Australia? We’ve got you covered below with your official broadcasting options. But if you’re out of the country and are still desperate to tune into certain matches, you’ll quickly find that online access is geo-blocked. In order to get around that (and assuming it complies with the Ts&Cs of the broadcaster in question), you can download and use a VPN. Not got access to Star? No worries – you can sign up for its over-the-top Hotstar streaming service instead. This will cost you either ₹299 (around $3) for a month or ₹999 ($14) for an entire year. And it’s not just cricket that Hotstar has on show, the above subscription also gets you access to hit US TV shows with Game of Thrones among the ones you can watch. Away from the UK, but still want to watch the action? Then you’ll need to go down the VPN route to watch BT Sport as if you were back at home.